Kid-friendly projects such as animals, flowers, stars, and vehicles come with clear, illustrated, step-by-step directions that children as young as six years of age can follow. The simplicity and cleverness of the projects— and instant gratification—make this book unique. 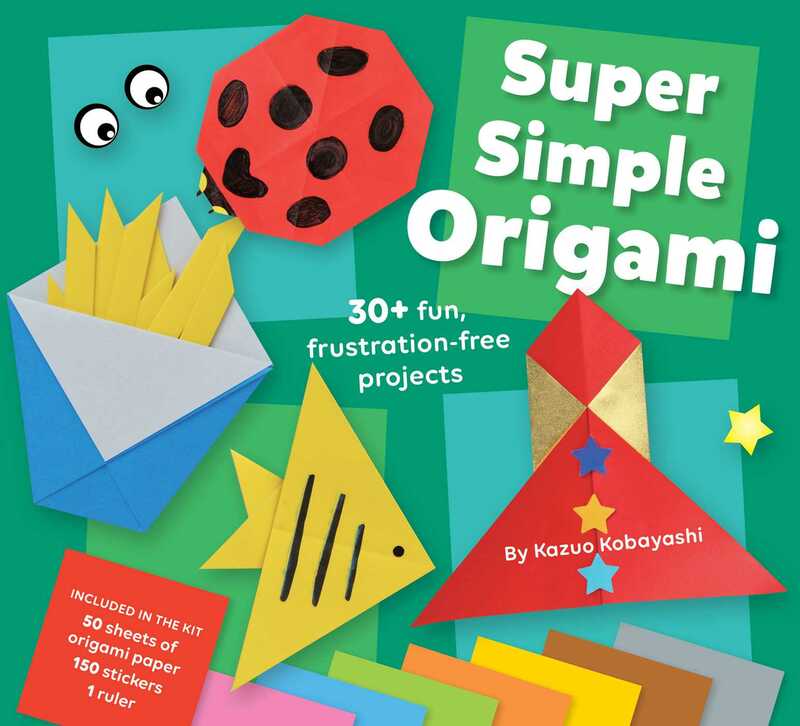 A pack of 50 sheets of beautiful origami paper is included so kids can start creating right away! There's also a sticker sheet full of fun add-ons like animal eyes, stars, and shapes for embellishing finished projects. Kazuo Kobayashi is a Tokyo-based origami master.